Rev. Brendan Boone is currently the Senior Pastor of MCC of First Coast MCC in St. Augustine, Florida. He recently was elected to serve there October 22, 2017, and began serving as their Senior Pastor, on November 6, 2017. Rev. Boone has served in MCC for 35 years and brings a wealth of experience, knowledge, and professional skill-set needed for the arduous task ahead of us. Rev. Boone has served as Senior Pastor for St. John’s MCC, Raleigh, North Carolina from 2001-2015. He also served at MCC-DC, as Pastoral Assistant, Assistant Pastor for Education and Training 1997-2000. 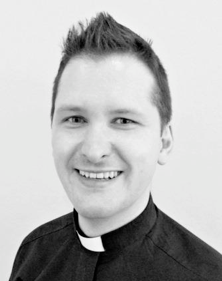 In his years of ministry, Brendan has served as Lay-Delegate, Student Clergy, Board of Director, Theologies Team, and much more extensive work in various capacities of leadership. Rev. Boone received his M.Div. from Wesley Theological Seminary, Washington, D.C. and his undergraduate studies from Hampton Institute, Hampton, Virginia, where he studied History/Social Science and Political Science. He has also achieved some honors in Post-Graduate work. Rev. Boone loves UFMCC and believes in the future of this great denomination. He further suggests that he is called to this work in this season of church and movement. USPTO Trademark filings, initial applications, maintenance filings, office action responses, and renewals. Velma also has experience in organizational leadership. She has been a member of MCC Austin, since 1992 and currently serves as a Deacon. Velma has served as a Worship Team Leader from 2007-2012. She has attended LEAD in 2013, she has also served as LEAD faculty member as well as a Network Leader, in which she organized Network Gatherings, programming, procured presenters, and assisted with planning worship services . 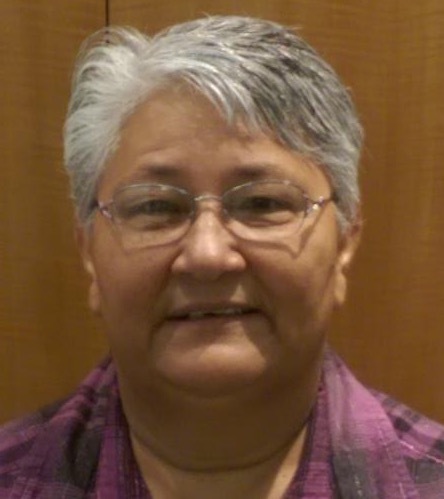 Velma currently serves as one of four Lay Delegates for MCC Austin. She has attended 5 General Conferences overall and believe she is called to serve at such a time as NOW! Stan Kimer brings a wealth of corporate knowledge and experience with 30+ years of global IBM experience in Marketing, Finance, Development, Operations, Human Resources (Diversity) and Management, he retired on April 1, 2010. Stan currently serves as President/CEO of Total Engagement Consulting by Kimer, Inc., a consultancy with a focus on Diversity Management with a specialization in LGBTQIA career mapping/skills development. Stan has lead worldwide business and community conferences on the business imperative of LGBT Diversity. He has served on various community Boards e.g. NC Council of Churches, Raleigh Business and Professional Network, Raleigh Sister Cities. Stan is also Founder of the Kimer-Kamba Community Center in Mtito-Andei, Kenya. 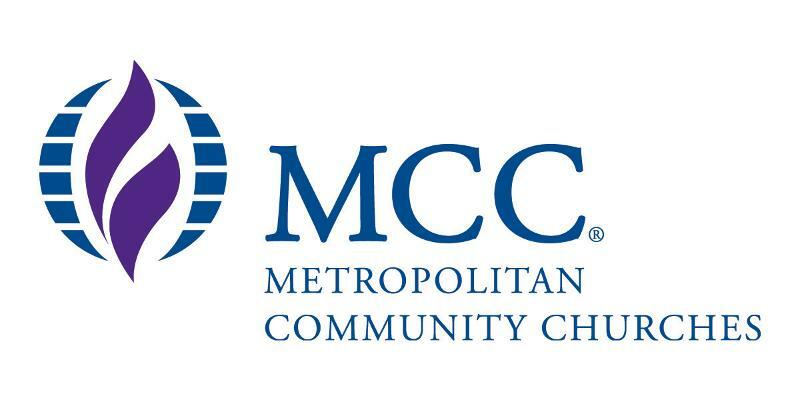 He is no stranger to MCC or the Non-Profit community. 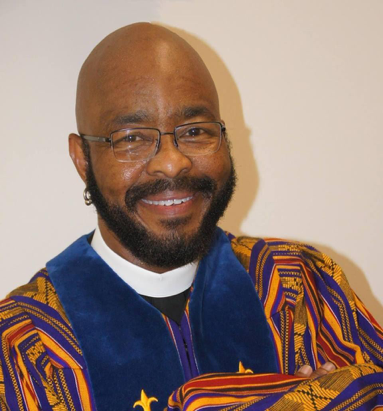 He has served in numerous roles: Member St. John’s MCC, Raleigh, NC 1991 – 2012 as lay delegate, Stewardship Chair, and on the Board of Trustees). He is a member and lay delegate of Neema MCC, Nairobi, Kenya since 2012. 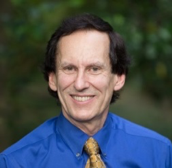 In addition he has served as GLAD District Lay Representative, MCC Chair Commission on the Laity, Team Leader on MCC Ecumenical and Inter-religious Team, Governing Board Member, President, Chair of North Carolina Council of Churches Planning Committee. Kellie Taylor-White brings a wealth of experience as an Educator and Executive. Kellie currently serves as the Director of Workforce Investment Council (WIC). She is responsible for directing the activities WIC (53 member super-board), Occupational Forecast Conferences (responsible for long-term and short-term economic development projections for state), she serves on an Industry-Based Certification Council, where she is responsible to analyzing and approving student certifications based on industry needs and skill gaps. ﻿Kellie is also a part of the subcommittees of the WIC including the Executive Committee where she aids as an designee on Boards and commissions including: Agriculture Education Commission, College and Career Readiness Council, Health works Commission, Early Childhood Advisory Council, and La. Science, Technology, Engineering, and Mathematics Commission. 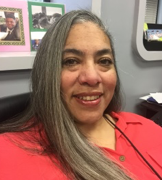 She trains board members on functions of WIC and she passionately oversees the interagency collaborations for all of their learning methodologies. Kellie loves MCC and believes God is calling her for the greater good. Rev. Ward has served in various roles on Church Boards of Directors as a Board Member and Vice Moderator. He brings several competencies to the MNC such as Ministry Experience, Technical Expertise, Music Experience, Secular experience in education and in business, and Risk, Auditing and Safety Management Skills. Rev. Gavin Ward loves serving the church and has a BIG heart for MCC. Should any of these candidates decide that they are unable to fulfill their obligations to the Moderator Nominating Committee (MNC), the Governance Committee will select another applicant according to the ranking and rating system. The Moderator Nominating Committee will be communicating more information regarding the process for soliciting candidates to stand for election as the next Moderator of MCC at General Conference 2019 in the months ahead. Attached is the Charter for consideration: MNC Charter. You can also email Communications@MCCchurch.net for a copy of the MNC Charter.